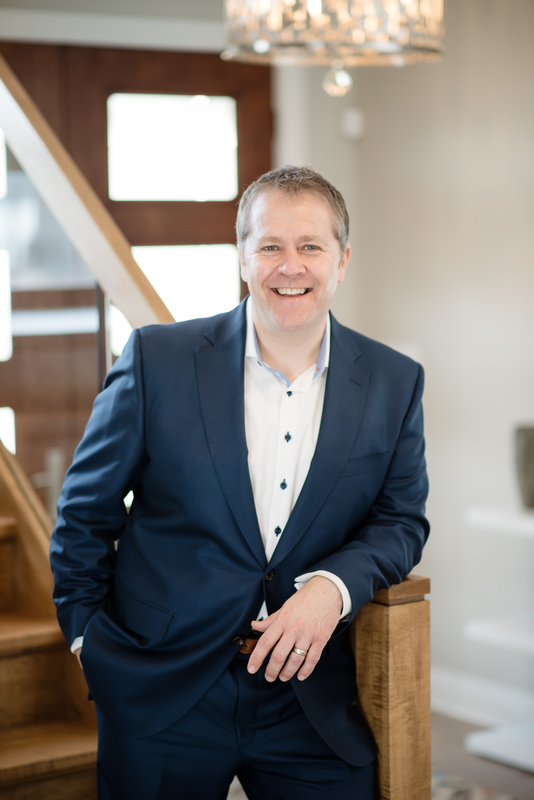 Owen has been selling Real Estate in London, Ontario since 1988 and is currently the exclusive Realtor for Mike Harasym Developments, one of London’s most respected and premier builders. Owen’s mission as your Realtor is to provide a level of service that exceeds your every expectation. By working closely with our customers and clients and with the assistance of our full time Administrative Manager we have developed many customized systems, real estate marketing plans and selling initiatives that satisfy the needs of each home buyer and seller here in London, Ontario. Over 75% of the homes that Owen lists and sells are the result of clientele referral. In a very short period, with your initial consultation, you will begin to understand the quality of care he takes in emphasizing communication and determining your needs. 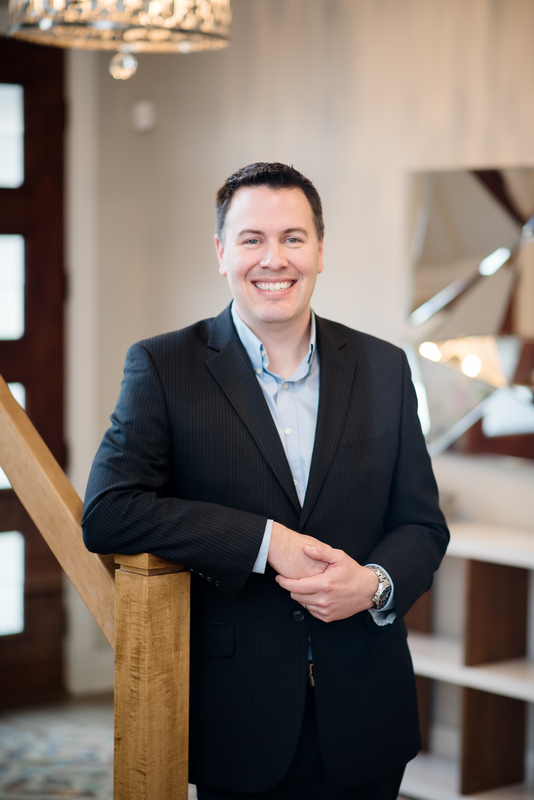 Owen’s strong work ethic has helped him maintain his status as one of London’s top producing Realtors. Jason Cheese is a real estate salesperson, and works exclusively with home buyers. He was born in Trenton Ontario, and spent the main portion of his childhood in Sault Ste. Marie Ontario. Jason spent very little time sitting still throughout his life. While in school, he was always playing high level competitive sports as well as working part time jobs. Jason attended Loyalist College in Belleville Ontario, studying radio broadcasting from 1995-97 and that is also where he met his wife. Upon graduation, Jason worked for many radio stations across Ontario, not only as on-air talent, but also doing promotion and marketing work as well. These skills have been invaluable in his transition to a real estate career. Understanding the importance of multi stream advertising, the need for professionalism when marketing properties for sale, and making that ever so important great first impression goes a long way ensuring The Price Real Estate Team’s listed homes become Sold homes quickly. Jason looks forward to meeting new people, making them clients for life and helping them towards the goal of purchasing their new home. For ten years, Jodi worked at The Banff Centre, working in both the Centre for the Arts, and the Banff Mountain Film Festival. Working with artists and filmmakers from around the world, she solicited film entries, hosted delegates, and organized world class events. As part of the mandate to both educate and entertain, she traveled to present the winning mountain films to communities in Canada, the USA, and internationally. Since 2004, she has worked in the London area in a recreational setting, where she developed programming, trained members and staff, hosted events, and managed daily operations. She has worked closely with community leaders and groups to determine their needs, create opportunities for community development and share experiences. 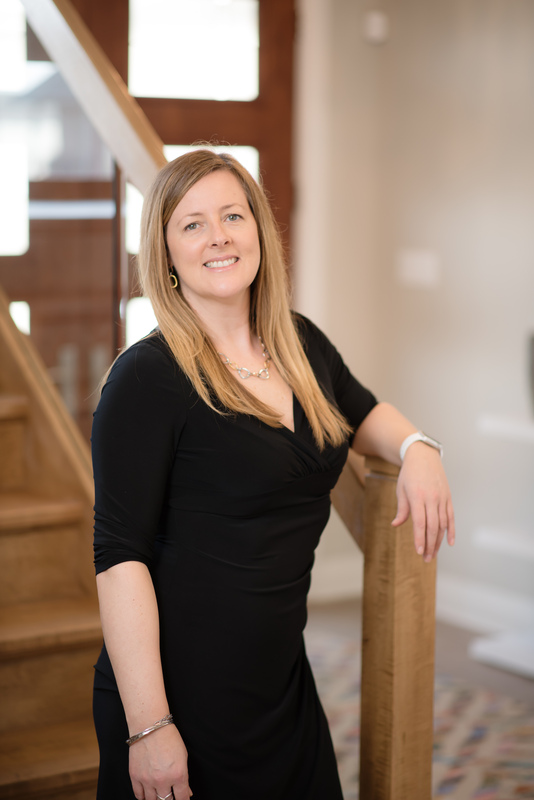 Jodi’s goal is to keep in close contact with all of our clients in order to provide the most outstanding, memorable customer experience for anyone with real estate needs.